How do I upgrade from other versions of Windows to Windows 8.1? Recently, Microsoft announced pricing and packaging for Windows 8.1. It’s going to work a little differently this time around than Windows 8 did. The prices are going to be the same as Windows 8, and you’ll install it much the same way, via DVD or digital download. Microsoft has done away with Upgrade Editions of Windows this time around: all versions of Windows 8.1 sold will be the full version. 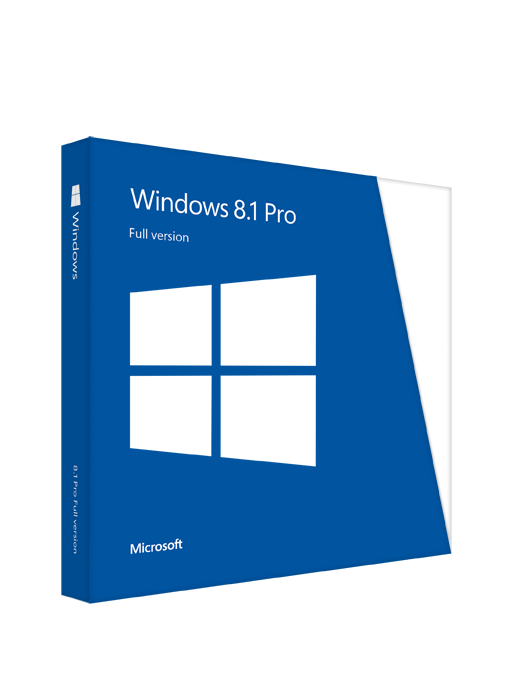 The boxed edition of Windows 8.1 Pro. The important difference this time around, though, is that Windows XP and Vista users can no longer keep their files and settings when they upgrade. Users must make a clean installation. Your old Windows installation will always be saved in a folder called Windows.old — unless there’s not enough space for it. If there is space, this process will allow you to save your documents, but all your installations, especially those that require a license code, will be lost. With that in mind, here’s some important steps you need to keep in mind when upgrading to Windows 8.1 on October 18, 2013. Be sure and uninstall any licensed software so that you don’t reach the PC limit on the new operating system. Next, back up your files! A great free backup solution is called EaseUS Todo Backup Free. It’s extremely simple to use and can back up to an external drive of your choice. This is important to do regardless of your upgrade path. Once you’ve backed up all your important documents and files, you can restore them to your new OS with no problems. The upgrade to Windows 8.1 is free and will be available in the Microsoft Store. Altough you can keep all your files and settings when going from Windows 8 to 8.1, those of us that installed the Windows 8.1 Consumer Preview will have to reinstall everything when installing the release version of Windows 8.1. 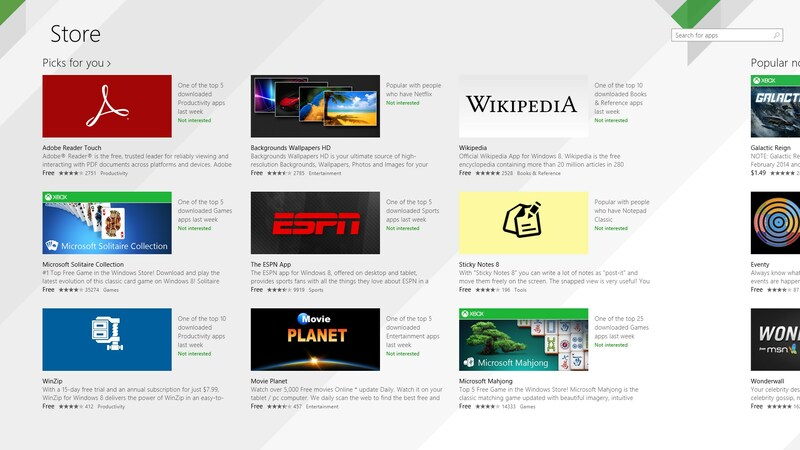 The Microsoft Store will have Windows 8.1 available as a download on October 18. You can install Windows 8.1 on top of Windows 7, but you’ll lose all your desktop apps. Read above about uninstalling any licensed software for which you own the license code. Back up any other important documents and install Windows 8.1 — you have the choice of installing via the digital download or the DVD. Restore everything afterward. 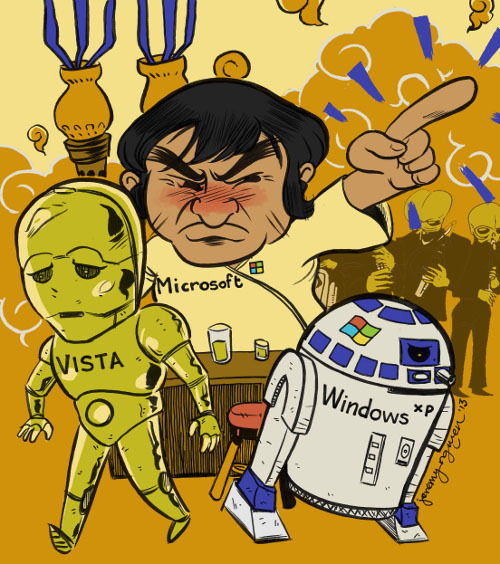 You can’t install Windows 8.1 as an upgrade to Windows XP or Windows Vista anymore. You must purchase the DVD and do a fresh install, which means that you should back up all your important documents first. Also, read above about uninstalling any licensed software for which you own the license code. Next, reboot your PC, enter the BIOS and tell it to boot from DVD. Put the Windows 8.l DVD in the drive and restart again. Follow the prompts to install Windows 8.1, then afterward, restore all your backed up files. What does Windows 8.1 do? Among the new features of Windows 8.1 is the return of the Start Button, better control over wallpaper, the ability to resize tiles, the ability to boot to desktop, and so on. Here’s the full list. Keep in mind that our free app, Start Menu Reviver, works great with Windows 8.1 and restores even more functionality to Windows than Windows 8.1 does. If you decide to go the Windows 8.1 route, you should be better prepared after reading this article! Still running into problems? Leave a comment.